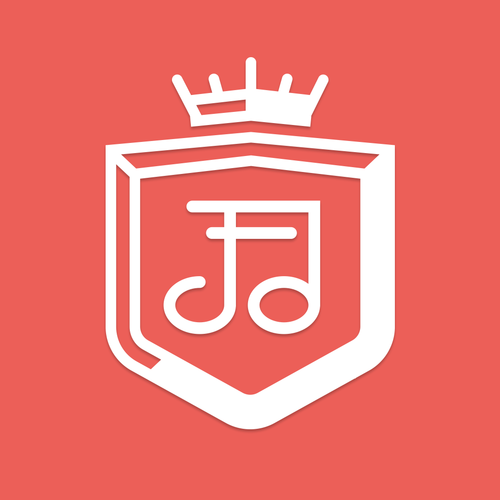 What if your student came out of this summer with greater musicianship? What if that also showed them how to better imitate their Heavenly Father? What if they could do all this without feeling like it was work? Sound good so far? Enter Jubilate Deo Summer Music Camp, a unique opportunity for students age five through graduated seniors to refine their music skills in fun and fulfilling ways. Students will work on singing, dancing, music theory, Bible, and more as they prepare for a final concert and folk dance. That last part is a bit of fun for the whole family too! As the Triune God sings and makes music over His creation, we will grow more and more into His likeness when we seek to be joyful music makers in the ways we are able. Rather than be music consumers only, how about some practice as music creators! Don’t miss out on this unique music camp. Training students to read, write, and sing music regardless of career aspirations. In a day and age when music and the arts are relegated to extracurricular activities, Christians must work extra hard to train themselves and their children in the joy of music and singing. 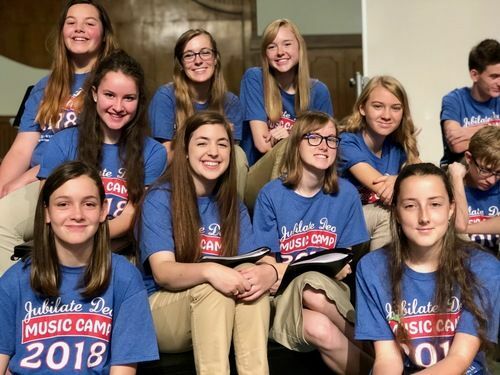 Beyond a Joy of Music: Giving your children the music training you never had is a short article that gets to the heart of why the Jubilate Deo Music Summer Music Camp was founded. Jubilate Deo Summer Music Camp is not just about giving children something to do during their summer break. It's about instructing them in what it means to be skillful singers who understand the blessings of singing and making music. 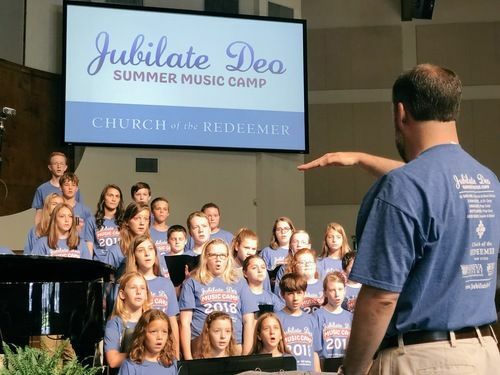 Jubilate Deo is the only camp of its kind in the south where music literacy is paired with a biblical understanding of music and singing. A team of Christian, Kodály inspired music educators. David Erb holds a Doctorate of Musical Arts in Choral Conducting from the University of Wisconsin-Madison. 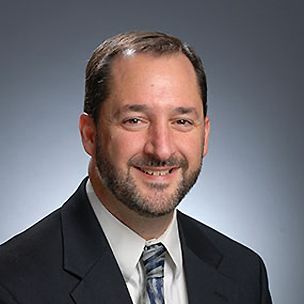 Dr. Erb earned a Master of Music degree in Choral Conducting from Westminster Choir College of Rider University in Princeton, New Jersey, in 1997. 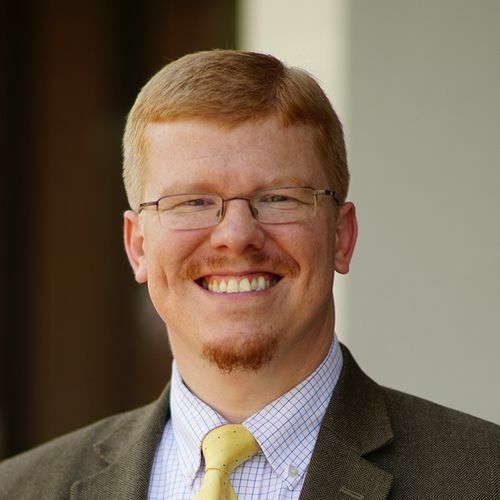 Jarrod Richey received his bachelors degree at Louisiana Tech before completing his Masters of Music in Choral Conducting at University of Louisiana at Monroe. Mr. Richey recently completed his Kodály certification at Wichita State University. 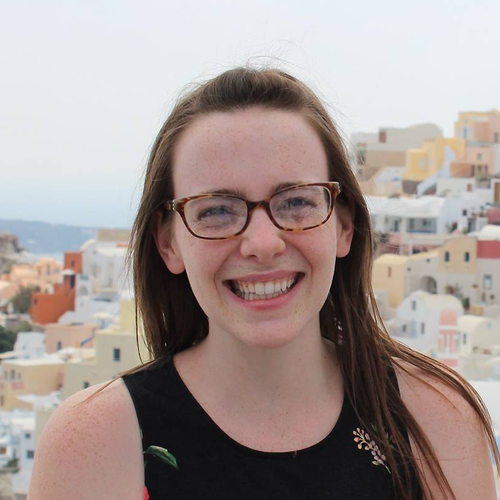 Sarah Davis is a talented pianist and organist and teaches general K4-3rd music for Geneva Academy. She received her Kodály music certification from Wichita State University. This is Sarah's fifth year to work with the youngest music campers. Anne Hilleke returns to Jubilate Deo from Jackson, MS where she maintains her own private piano studio. 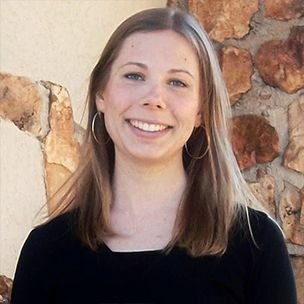 She has completed two levels of her Kodály music teacher certification from UT Chatanooga. 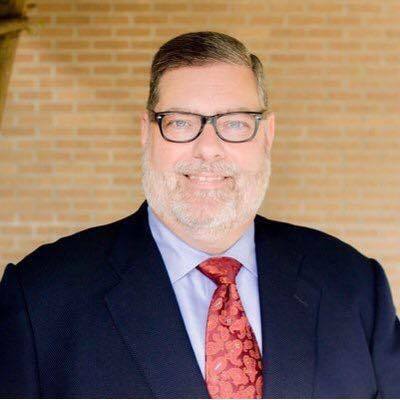 Ken Fryer joins the music camp staff this year as Jr. High Instructor where he will work with Dr. Erb in preparing the choirs. He has a Master of Music degree and has completed one level of his Kodály certification. Students participate in chapel, singing, folk dance lessons, Art & Bible class, music games, and choir preparation each day. Campers are fed a snack mid-morning before dismissal. 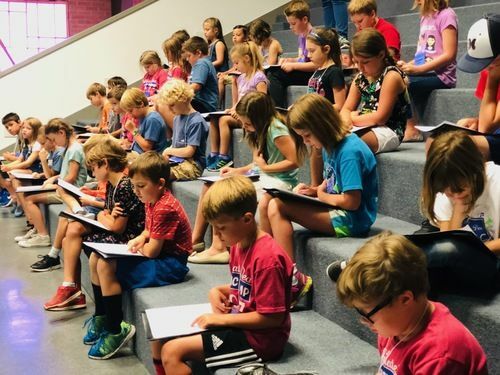 Students participate in chapel, singing, folk dance lessons, art class, Bible class, score study, choir rehearsals, section rehearsals, and more each day. Students should bring a cold-sack lunch and a water bottle.